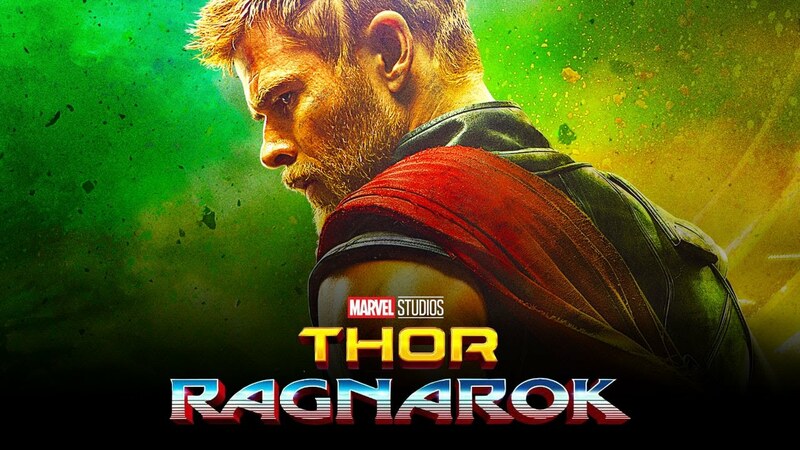 Thor: Ragnarok, the second most recent Marvel movie, before Black Panther was a semi-enjoyable movie…but mostly a giant bore. Thor (Chris Hemsworth) returns home to Asgard to find Loki (Tom Hiddleston) pretending to be King after exiling Oden. When they go to bring Oden back home, they discover their sister Hela (Cate Blanchett) who brings death wherever she goes. When she returns to Asgard she gains unlimited powers, while Thor ends up in a foreign alien prison, having to fight his way out against an “old work friend”: Hulk (Mark Ruffalo), who has been in this form for over two years. The movie is seemingly boring for a large portion of it, not even picking up until about halfway through. Yet when it does pick up, it’s with surprised and lines that they used in every single trailer, completely spoiling a large portion of joy that should’ve come from this movie. The best newcomer from this movie is Valkyrie (Tessa Thompson), and I hope she’s too Infinity War and beyond. Jeff Goldblum also played a good role in this film as the Grandmaster of the prison fights. I genuinely laughed when Hulk didn’t hulk (you’ll know it when you see it), but overall this movie was just a 6 out of 10.